New South Classics: Regional Terminology NEW! As with any country, the house styles vary from region to region. These variations include building materials, colors, finishes, roof pitches, windows doors, and even the overall massing of the house. It can be helpful to be aware of these differences if you are looking for a particular style or region. 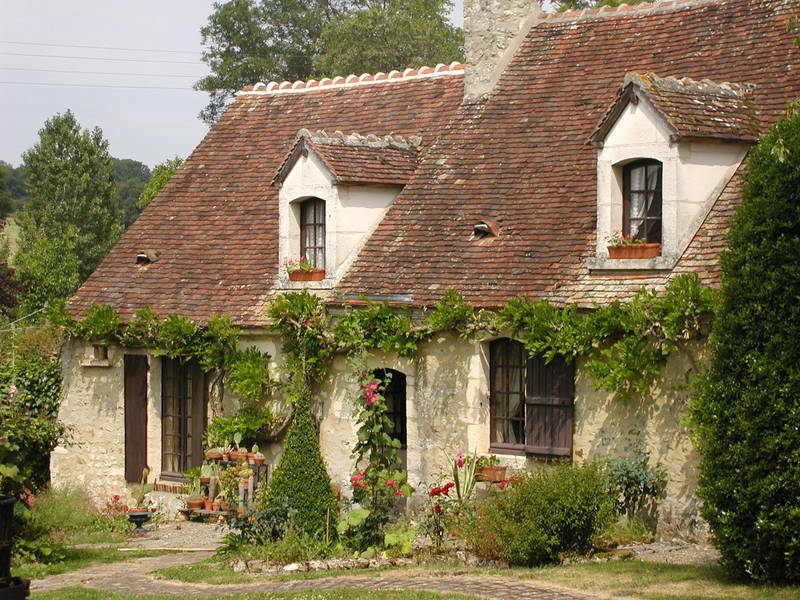 Longere: A traditional Longere house is one of the most charming and typical French houses. Typically it is rural, and rectangular. The name, in fact, means rectangular shape. It usually has only one story with an attic. This is often converted for use as a first floor (what we call a second floor). Granite is typically used as the preferred building material. They are often found in Normandy, Aquataine, Limousin and other areas of western France. 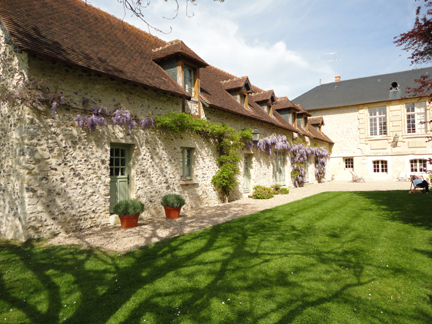 Here it is connected to the maison de maitre (master's house). Fermette/Ferme: A ferme is essentially a farm in the countryside. 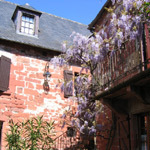 A fermette is a small farm. These typically consist of a small farmhouse, and a garage and shed(s). Many had significant lands originally, though most are smaller now. Most are made of local stone and are of simple, efficient design. 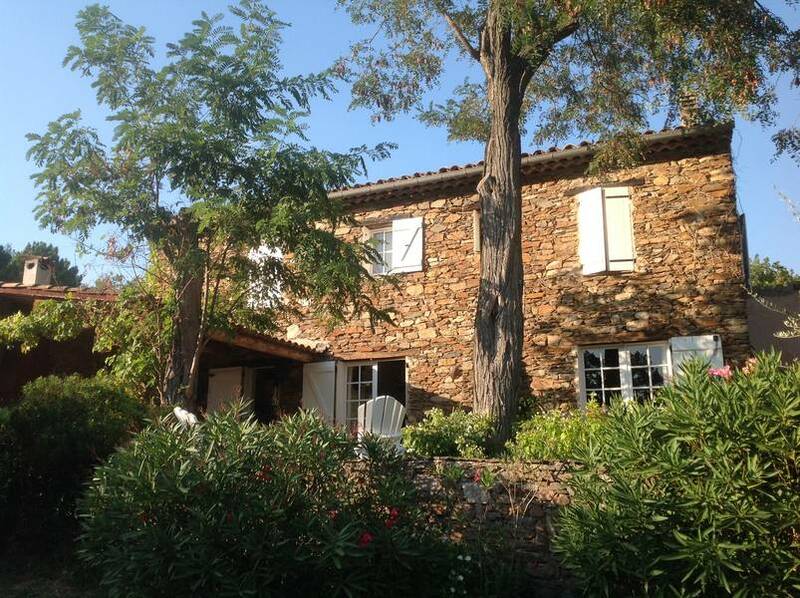 Mas: A mas (Provencal farmhouse) is the term used to describe a medium to large property in southern France. It is primarily used in reference to properties in Provence and Catolonia. It is largely self-sufficient and can produce its own vegetables, grain, fruit, meat, milk and even silkworms. 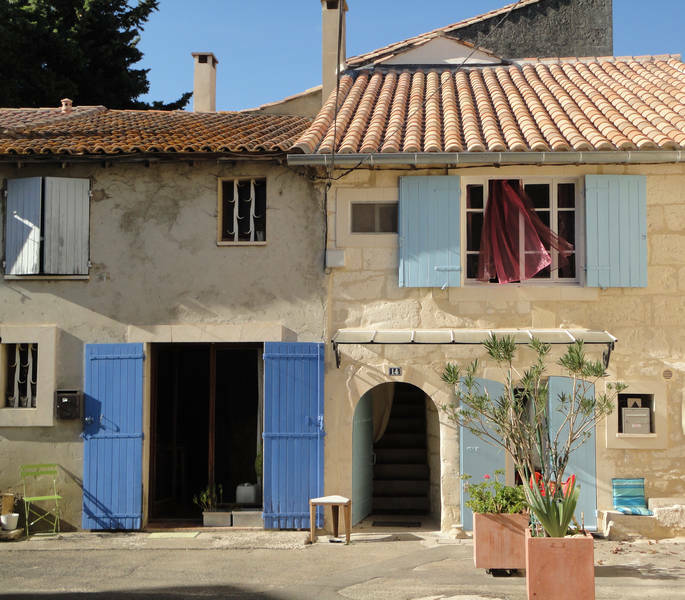 Traditionally of local stone, it had the kitchen and room for animals on the first floor and bedrooms, food storage, and a room for raising silkworms on the second floor, as did this house in Provence . It always faces south with no windows facing north to provide protection from the cold. It is typically narrow and rectangular. 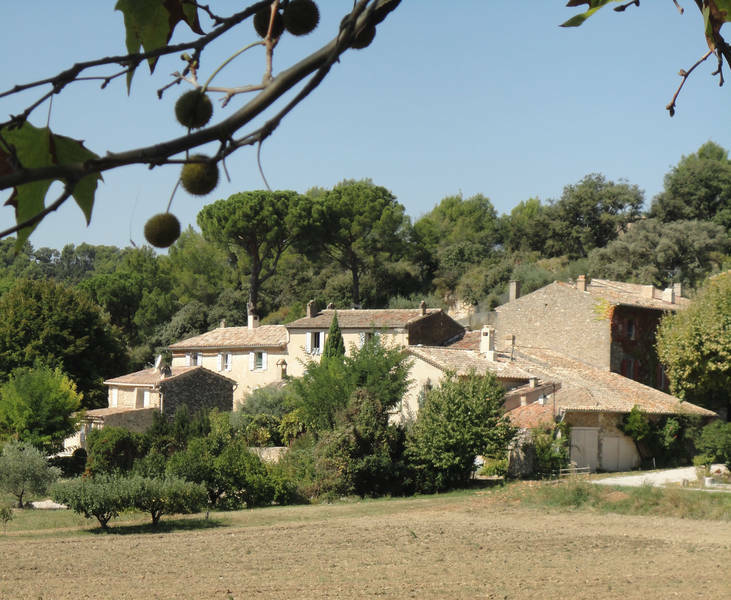 Bastide: A bastide has essentially two definitions: It is the name given to a fortified town or village of the 13th. and 14th. centuries throughout south west France. 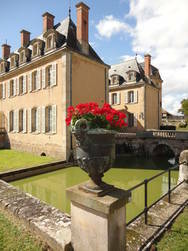 It is also the local term for the manor house in the south of France. It is typically larger than a mas (above) and owned by a wealthy farmer. It is often rectangular, made of stone that is stuccoed or whitewashed, and has a low, tile roof. 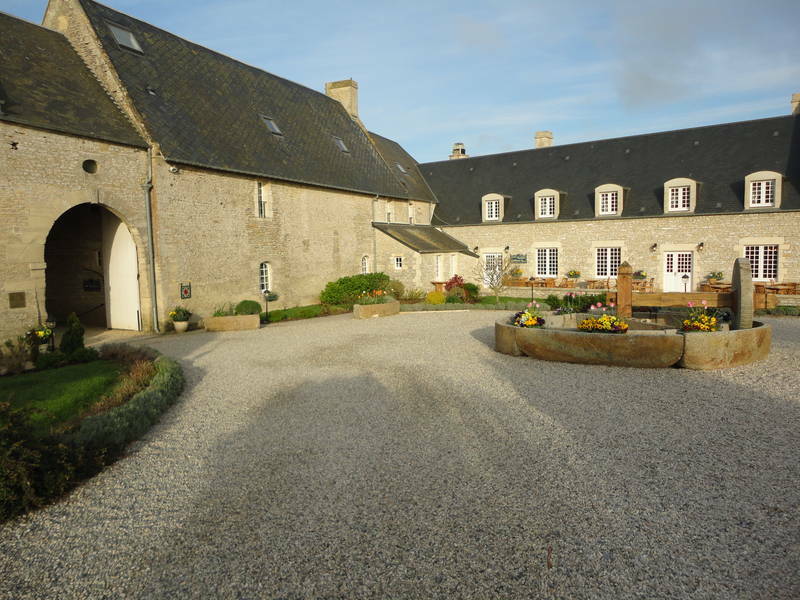 Often it surrounds a central courtyard. Some such as this, have archways leading to garages and out-buildings. 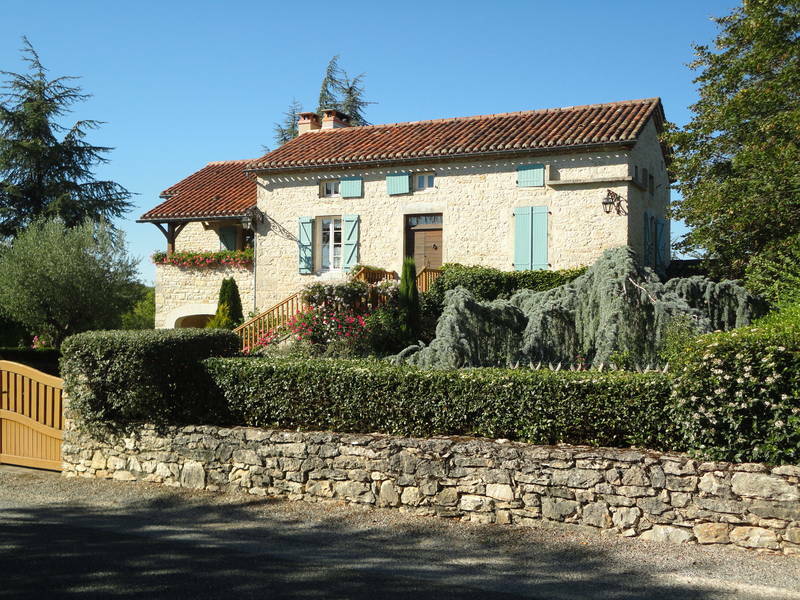 Maison Charentaise: These are traditional Poitou Charente stone houses located in one of the sunniest places in southwestern France. They are typically of rectangular shape and of one or two stories and perhaps a basement. Stone chimneys are usually found at each end of the house in the sitting and dining areas. The roofs are gently sloping and of red, clay tile, typical of the region. 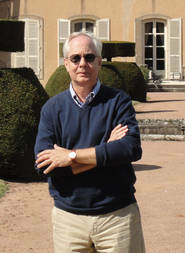 Domaine: A domaine is essentially what we might call an estate. It typically is a large piece of land used for hunting, wine making, etc.. It is sometimes a group of buildings belonging to the same estate. 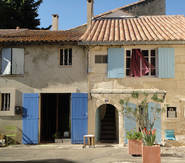 This one in Bordeaux has been in the same family since the French revolution. It has a moat that surrounds the house and out buildings for garage, caretakers residence, sheds, etc. 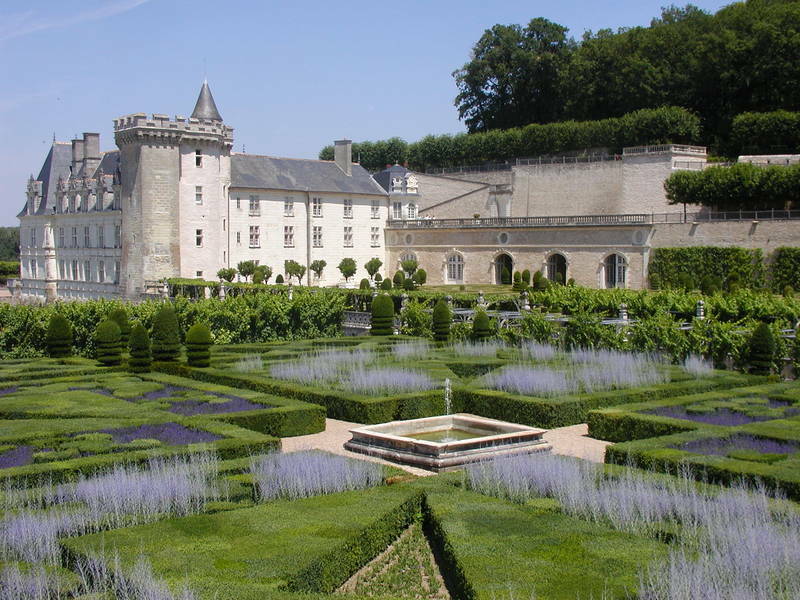 Extensive, manicured gardens surround the house with fields beyond. 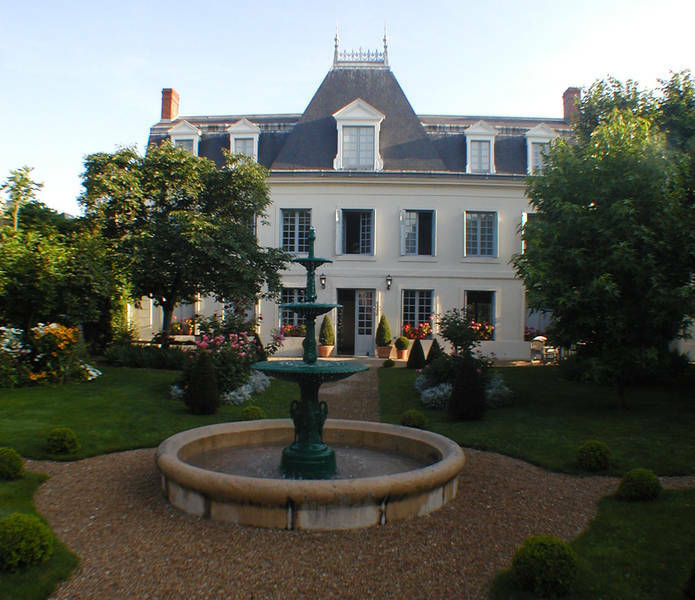 Maison de Maitre: This may be translated into the "master's house." These may be most any bourgeois or village house, but they most often look something like the one pictured here. 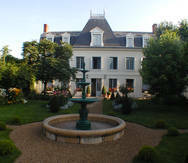 Comparatively, it is an elegant town house with gracious detailing. They usually have high ceilings and about four rooms per floor. 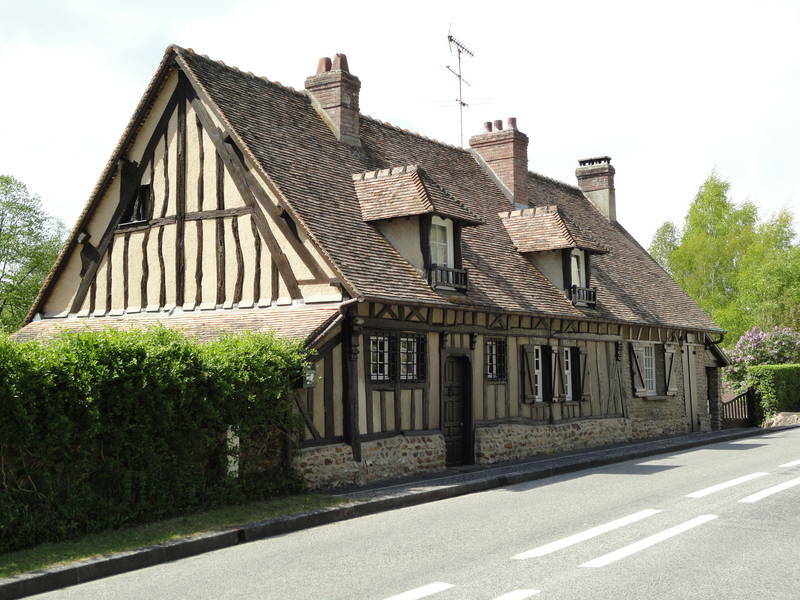 Une maison à colombages ou maison à pans de bois: The term maison a colombages refers to a half-timbered house. That is, a house constructed with the timber framework exposed and infilled with brick, cob or plaster (stucco). Longeres are often of this type as are many townhouses. This style resembles the English "Tudor" style. Pavilion: This is the term for a detached structure or house, usually built within the last fifty years. It often has a basement, ground floor and living space in the roof known as mansard. Pavilion: (Second meaning) This is a free-standing structure sited a short distance from a main residence, which mainly serves as an object of pleasure. Large or small, there is usually a connection with relaxation and pleasure in its intended use. 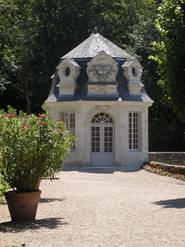 They often resembled small classical temples.This pavilion is in the gardens of Chateau de Villandry in the Loire Valley. Chateau (Chateaux) plural: A chateau is a manor house, or country house, of the lord lord of the manor, nobility or gentry. It is the term used for castles which are also called "chateau fort" however, it is not used the same way "castle" is used in English, but rather a palace or country house. On the other hand a "palais" refers to a grand house in the city.